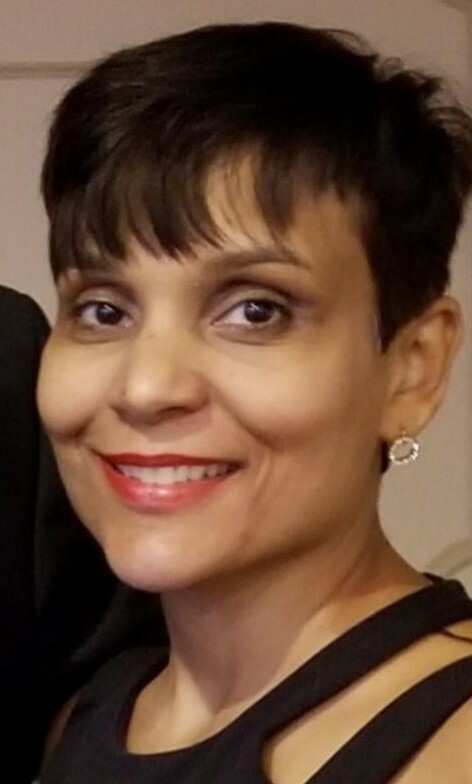 The New York League of Puerto Rican Women, Inc.Welcome - The New York League of Puerto Rican Women, Inc.
PRESIDENT, NEW YORK LEAGUE OF PUERTO RICAN WOMEN, INC. 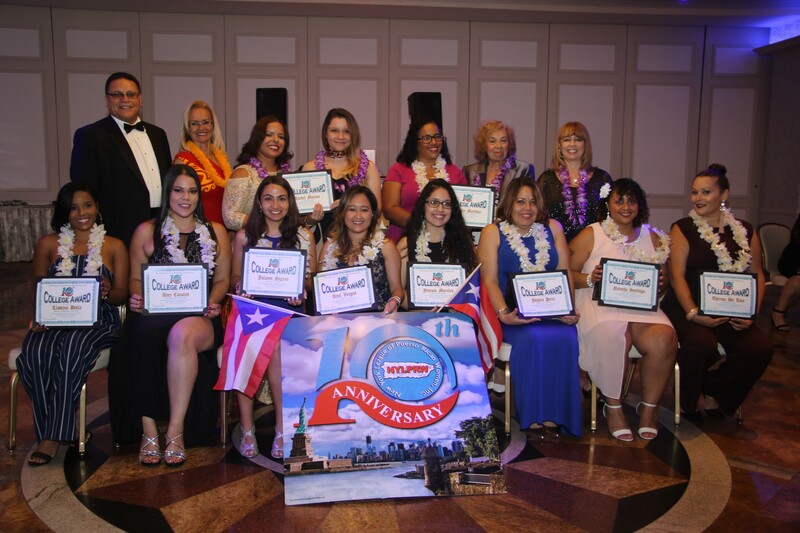 The League is currently accepting applications for its 2019 Scholarships which will be awarded at our 11th Anniversary Scholarship Gala Dinner Dance, to be held at the Marina Del Rey in the Bronx on Thursday, August 29, 2019, from 6 pm to 10 pm. You can download a Scholarship Application and the Eligibility Requirements from the Scholarship section of our website, or by emailing us at Rozmed@aol.com. 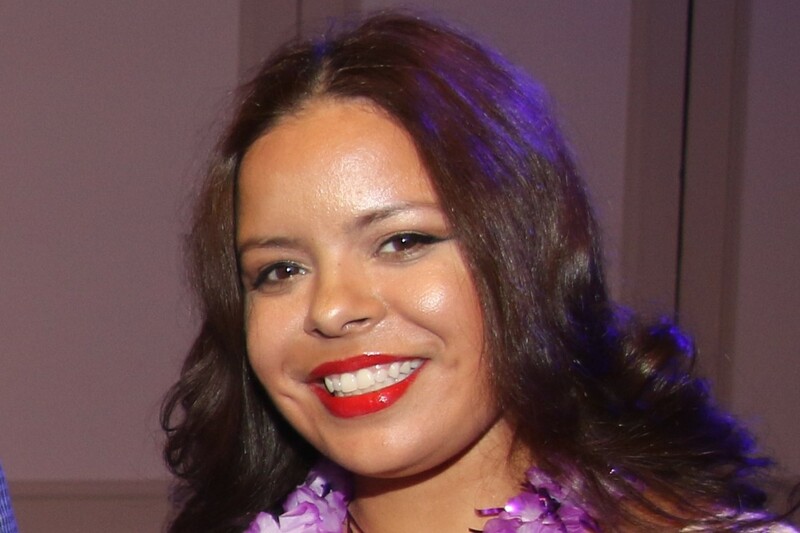 We are also proud to announce the appointment of a new Board Member, Lynette Madera, a Real Estate Manager, and she earned her Bachelor of Arts degree in Psychology from Hunter College in New York. 12 students were awarded scholarships, and they represented the University of Puerto Rico: Neysha Beltran; Long Island University: Amy Canales; Lehman College: Theresa Del Toro, Anabel Moreno and Natasha Santiago; Bronx Community College: Llovizna Disla; University of Alabama: Felicity Martinez; Adelphi University: Yesenia Morales; Marist College: Juliann Negron; Boricua College: Yajaira Perez; Hostos Community College: Ariel Vargas; and Western Oregon University: Brianne Yap from the state of Hawaii. Five of these College Awards are financed by the League’s chief sponsor for the past ten years: the New York Yankees, to whom we are most grateful. We are also so very proud to announce that the New York League of Puerto Rican Women, Inc. has made history by being the very first Puerto Rican/Hispanic women’s organization to be honored by the New York Yankees, eight years in a row, at their Hispanic Heritage Month Celebration, in on-field ceremonies at Yankee Stadium, from 2011 through 2018. We have also posted a picture of the event on our Facebook page: https://www.facebook.com/nylprwinc. This recognition of the League, underscores the Yankees’ commitment to the League’s mission. The League’s focus is on the Puerto Rican woman and her ability to provide a better life for herself and her family by obtaining a college degree. The League strives to offer, annually, scholarships of $1,000.00 each to Puerto Rican/Hispanic undergraduate women with a GPA of 3.0 and no failing grades. We present these scholarships by depending solely on the support and generosity of the community, since we do not receive any government grants. Our goal is to increase the number of scholarship recipients each year. In order to do so, we look to the generosity of our friends, members, supporters, contributors and sponsors to accomplish this goal. The League asks that you spread the word throughout the community about our Scholarship Program so that all eligible students can apply. We welcome you to explore our web site for information on past scholarship recipients, Gala Dinner Dances, and the Sponsorship / Contribution Form and Scholarship Application Form. We encourage you to join the League in support of our Scholarship Program, as a Member, Sponsor and/or Contributor, and to participate in our Activities. No contribution is too small. We trust that you will continue to be one of our loyal supporters, and please accept our heartfelt thanks for your gracious generosity.